Unichem Cashel Pharmacy has much to be proud of. Recently it was awarded the Pharmacy of the Year award. Talking to owner, holistic pharmacist and qualified nutritional and environmental practitioner, Annabel Turley, it is easy to see why. “When it comes to customer service, we go that extra mile and we offer quite different services to other pharmacies,” Annabel says. 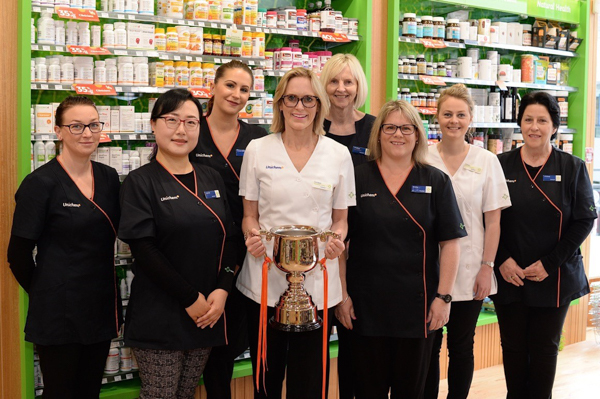 The pharmacy which is now the only pharmacy in the CBD’s retail precinct also offers: a natural health clinic, a weight loss clinic, a women’s health clinic, a stress clinic, and most impressively, a DNA genetic profiling clinic that maps 54 genes. “The genetic profiling is a road map for wellness. It enables clients to be proactive with their health, because though our genes never change, once we find out where we may have future problems – be it cardiovascular, or whatever – we can make the necessary changes in diet and lifestyle to keep us as healthy as possible,” Annabel says. When you factor in that this quite extraordinary pharmacy also provides a New Zealand Post outlet, a photo laboratory service (photo printing and passport photos), and a dry-cleaning service, amongst its myriad of other services, it gives an idea of what it took to achieve the award it so truly deserved. 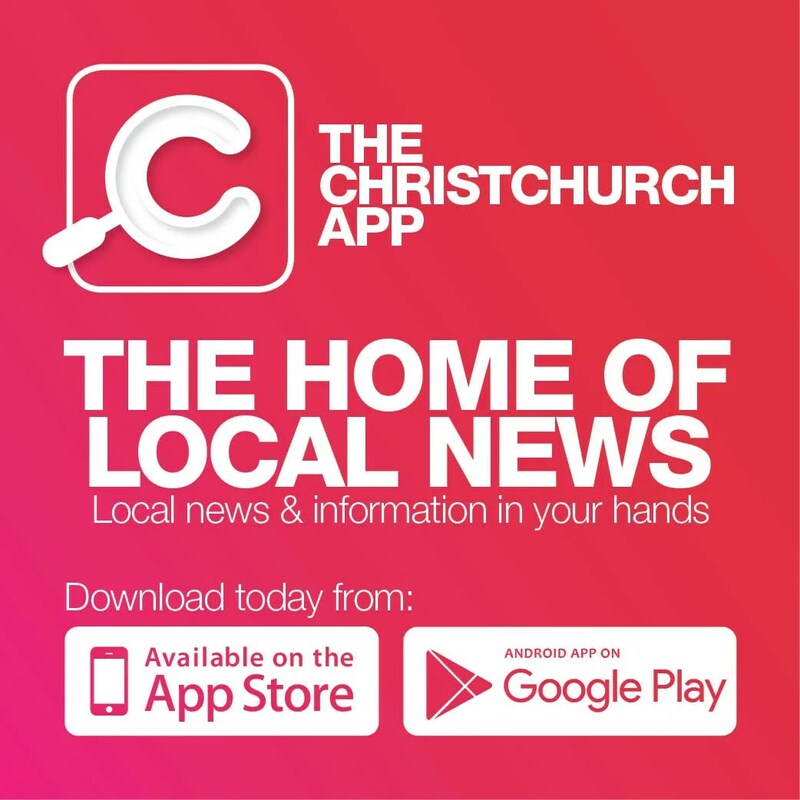 Email annabel@cashelpharmacy.co.nz or phone 03 595 1289.